Then, I met my husband. He was and still is crazy for Smarties. Chances are you are thinking of the dusty sour tablets that come in cellophane rolls. But in Europe and Canada, they are little chocolate candies resembling M&Ms. The orange-colored Smarties are flavored with orange oil. You can find them here at specialty candy stores. This flavor combination lends itself well to Christmas celebrations. Chocolate is a given. As a kid, I always got an orange in my stocking and now I keep our fridge stocked with clementines. I thought I’d slam the flavors together in a cookie, having no idea it would work. Let me put it this way: I made 4 dozen two days ago and they are gone. 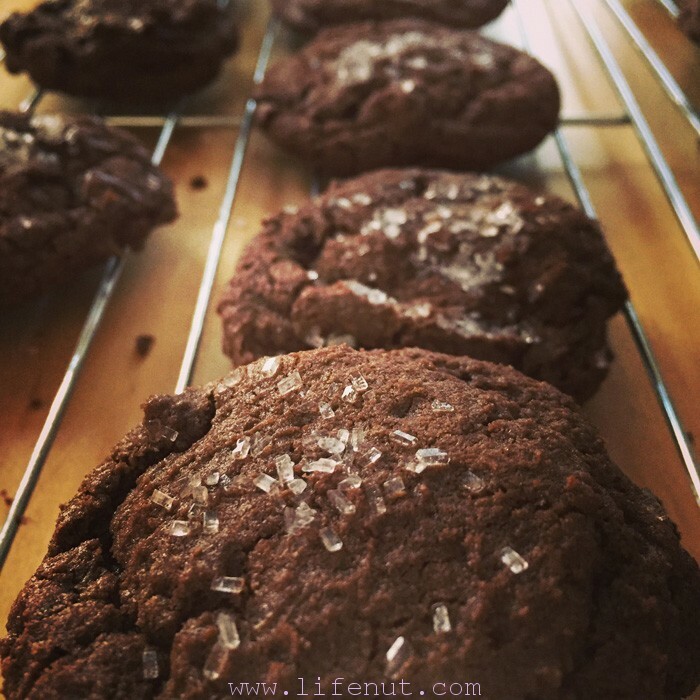 The recipe I used is adapted from Eat Play Love’s fabulous Chocolate Peppermint Cookie recipe. I’ve made it many times over the years and it’s been a favorite. My bright idea was to swap out the peppermint extract with orange extract and the Andes Mints with a Lindt Intense Orange bar. It worked. Well. That’s proof the base recipe is solid and classic. I’m not going to steal her words and type out the recipe here. I simply wanted to share a fun twist on her idea. Follow all her directions to the letter, except swapping the peppermint elements for orange. 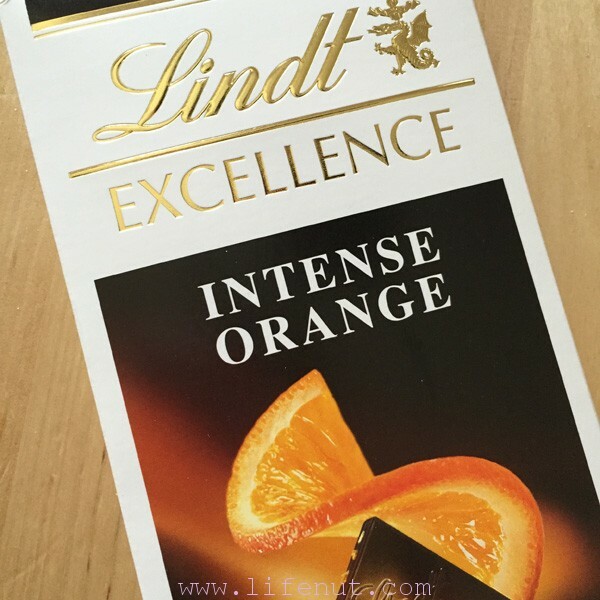 Note: The Lindt Intense Orange bar has almond in it. It’s barely visible, but if you have allergy issues, beware. Substitute another chocolate/orange candy. If you love chocolate and oranges together, I hope you’ll like this cookie. You are a genius. Your kids and hubby are so blessed to have you! I am one of those who don’t like the citrus-chocolate combo, but these don’t sound too bad! I make a tarte au chocolat that is wonderful, and once for Elliot’s bday I used the Lindt orange-choc bar instead of plain dark chocolate, and it was fantastic! The almonds added a bit of unusual texture but that was okay; no one minded.